Emerald Freight Express operates a full 3PL logistics and supply chain management service from our Santry Hall Terminal here in Dublin, Ireland’s capital city. We operate a spare part bank for a number of our key clients and we control the stock inventory on our in-house SAP/WMS system. Our shippers launch orders into the system and we then pick and pack the orders for overnight Pan-European distribution to guarantee next day delivery across Europe and beyond. We also offer an afterhour’s emergency service to our clients, so in effect spare parts can be made available or delivered 24/7 /365 and this service also includes an on-board hand carry courier service to any destination across the globe. Free up time and resources so you can concentrate on your core activities/Sales. Trust Emerald Freight Express to take care of your 3PL requirements as we have extensive experience in this sector and an excellent service track record. The Emerald Freight Express supply chain solution seeks to meet your service requirements and we have invested substantially in our infrastructure to make this a reality over the course of our 36 years trading. 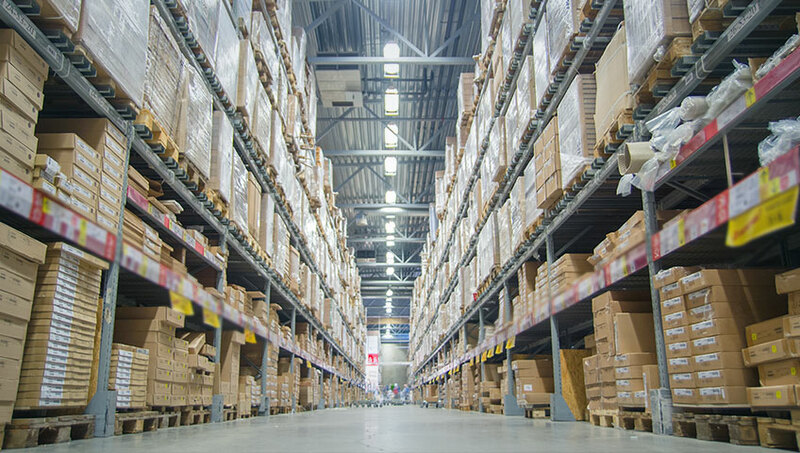 We aim to provide you with a seamless link to your marketplace with our distribution network to enhance your manufacturing and supply chain process. Each supply chain management project is unique and requires a tailor made solution. Emerald Freight Express will always scope out the best solution to meet our customers’ demands and our SCM contracts are copper fastened with a corresponding service level agreement (SLA) which is also subject to a quarterly business review (QBR) with each of our clients.